Impossible to resist the temptation to copy this photo from IPF home page. 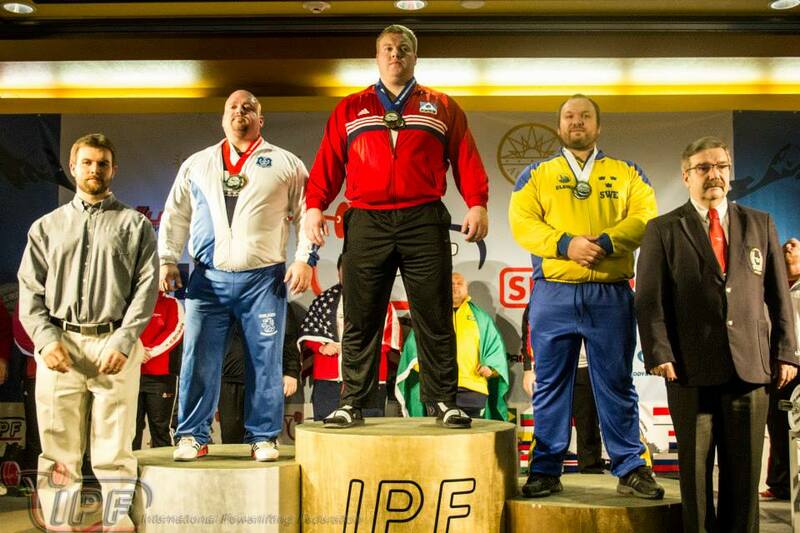 Impressive results by many lifters from the Nordic countries at the World championships in Aurora. Congratulations to you all!